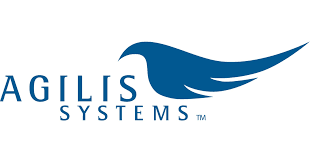 Agilis Systems is searching for a talented Software Engineer. This is an exciting opportunity for someone who wants to be a part of a growing team and thriving organization. 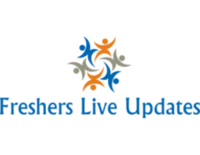 The Software Engineer will be responsible for new product development, product enhancements, bug fixes, integrations, creating automated reports and creating/enhancing mobile applications. Our development team does full-stack development; therefore there will be opportunities to work on project on all facets of the business.